Card access system installation is available in Lakewood Colorado. Commercial Access Systems has been serving the Northern Colorado, Lakewood area with professional security system hardware installations since 1972. 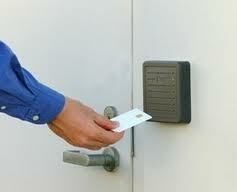 Call Commercial Access Systems for your free Lakewood card access system installation estimate.